You can then use these files for whatever purposes you require. Common uses are professional printing, sign making, engraving and pdf mail outs. 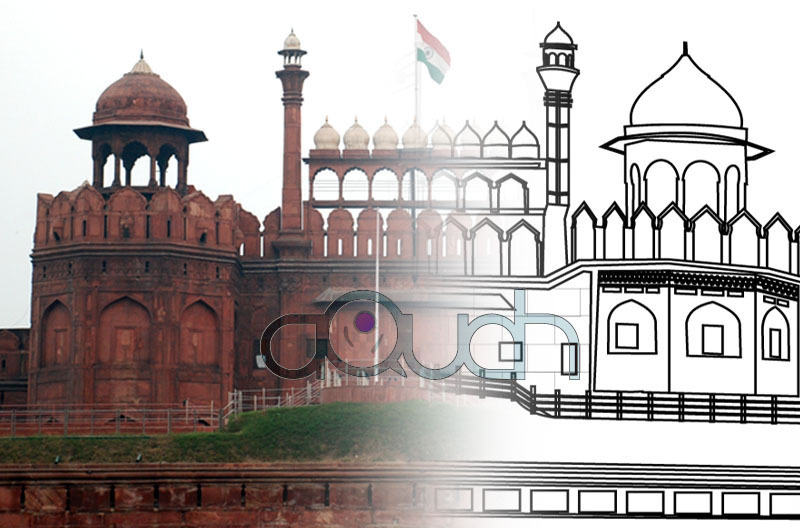 Aoudh Designing Solutions offers vectorization services for converting paper drawings, bitmap images to high-precision and editable vector formats. While raster images are rubber-sheeted and scaled to do away with scanning deformations, vector ensure the delivery of dimensionally accurate and clean output. 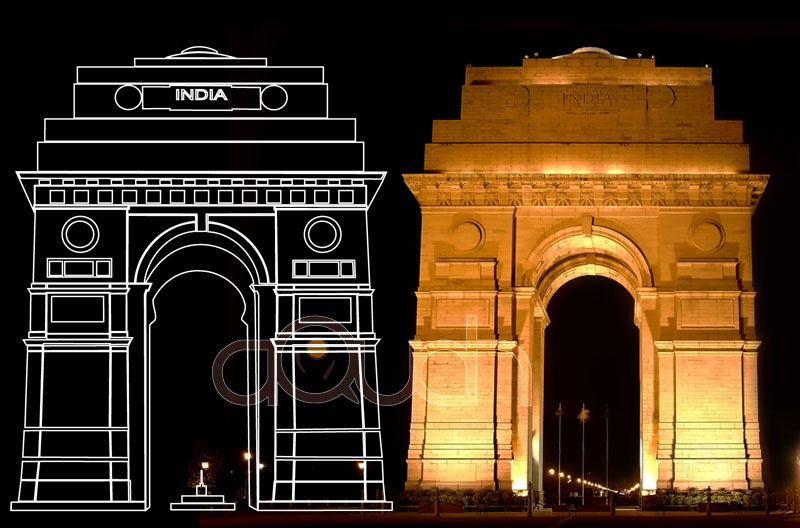 Raster (bitmap) to vector conversion services offer converting portraits, architectural and various technical drawings, Logo, Artwork, Illustration, Stencils, Maps, Signs, Paintings, Caricatures and Cartoons etc. to hand drawn vector images. 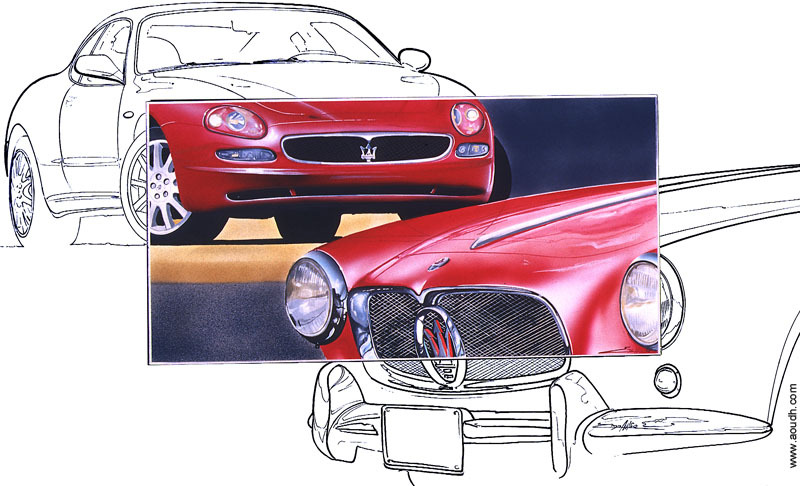 Expert artists redraw your raster jpg/bmp, blurred photo to vector format. No automated software used to create the vector which would mean minimum vector nodes, no overlapping cut lines, and files ready for print production, plotting, etching or laser marking. 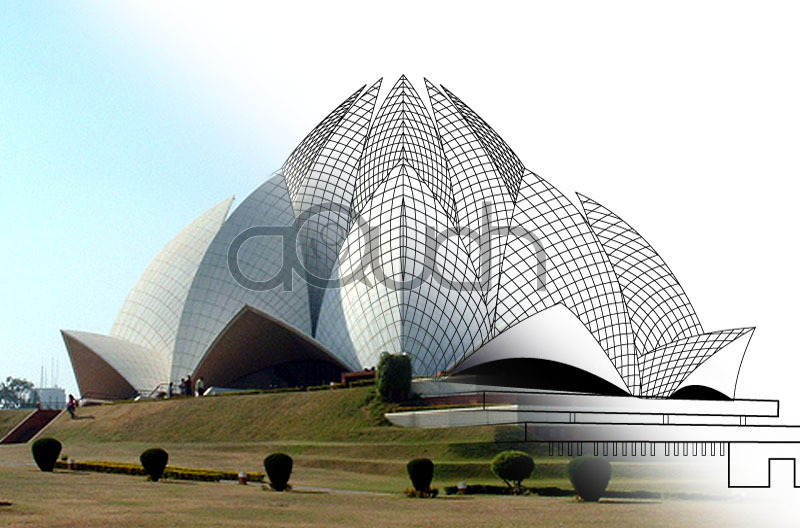 We convert to vector drawings using the most modern graphic tools and ensure raster conversion meets client standard of drawings. 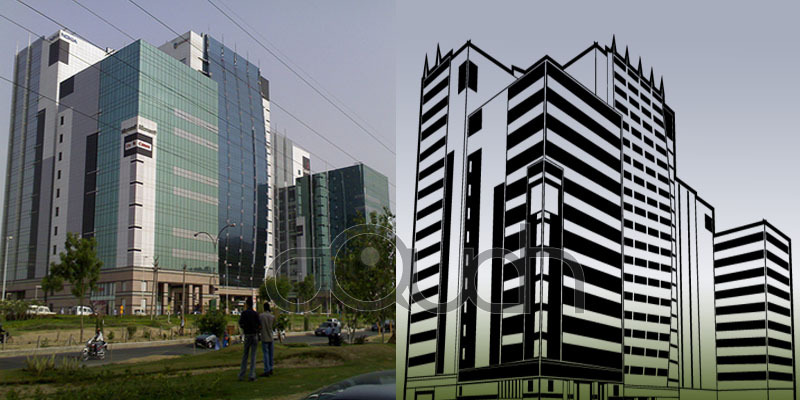 We deliver vector drawings in required output format as needed by clients. 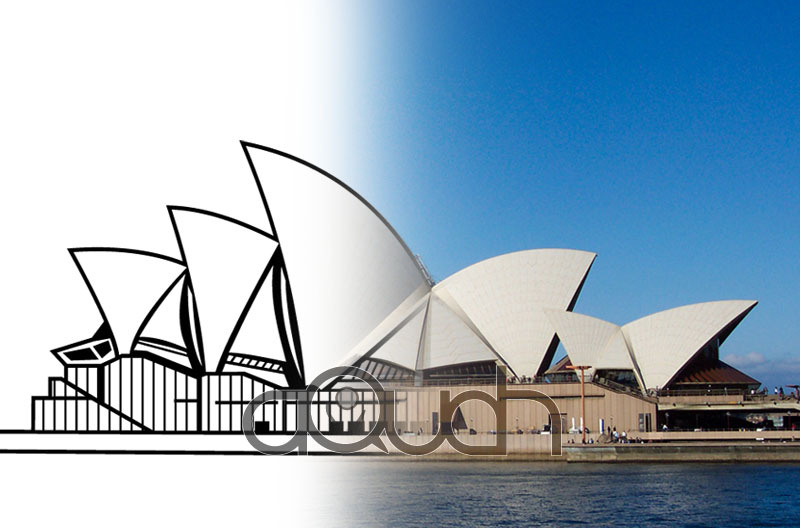 We are here to help you create high-quality competitive vector file at an affordable price. You'll know and will see how we constantly expanding the capabilities of your business. Please contact us for more information about our services and workflow!